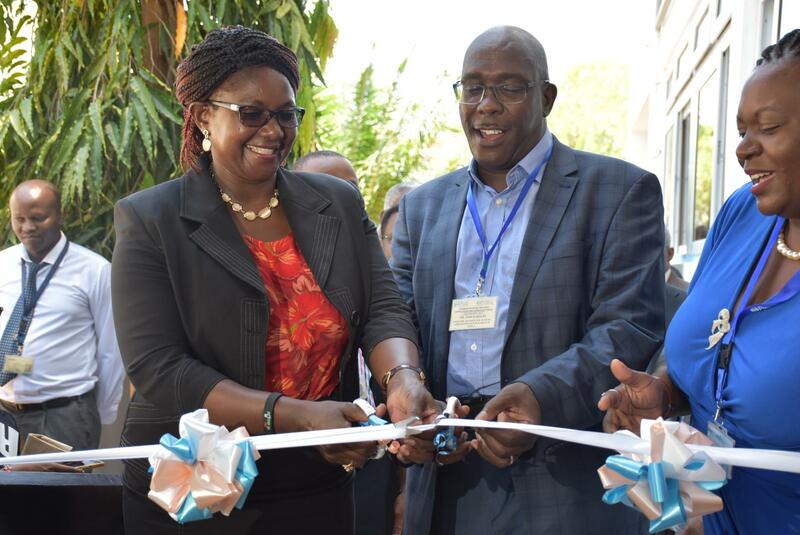 The Pwani University Bioscience Research Centre (PUBReC) has today been officially opened jointly by the Director of the Alliance for Accelerating Excellence in Science in Africa (AESA), Dr. Tom Kariuki, and the Chair of the Pwani University Council, Dr. Jane Musangi, at an event that attracted stakeholders in Research Capacity building within the region. 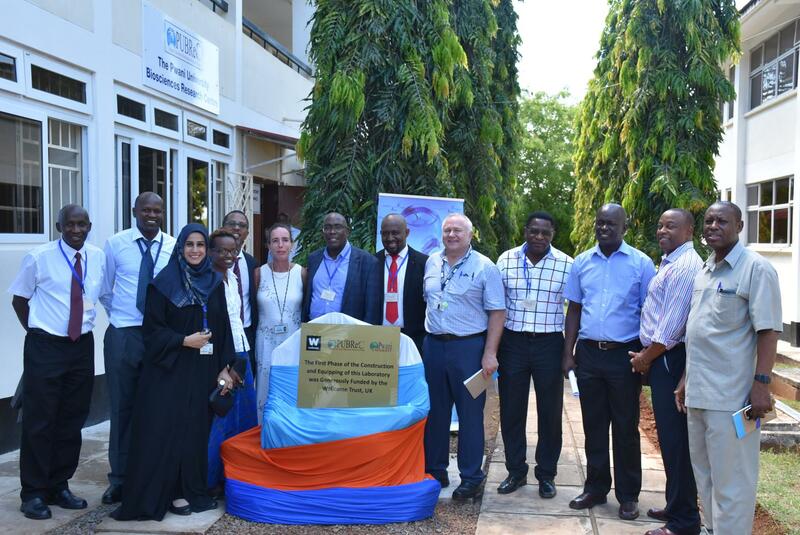 The Centre, which is a result of a long term collaboration between Pwani University and KEMRI – Wellcome Trust, had its first phase of construction and equipping of the ultra modern molecular laboratory funded by the Wellcome Trust, UK and managed by a steering committee chaired by Dr. Sam Kinyanjui with representatives from the two organizations. 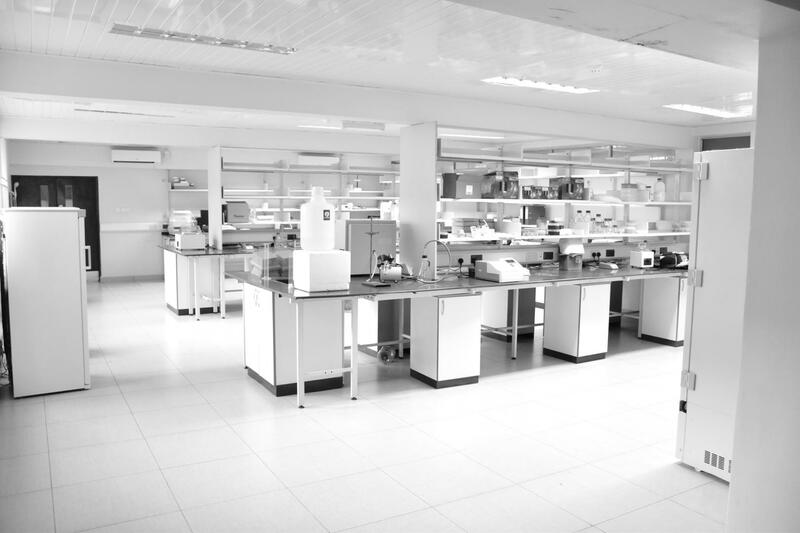 PUBReC was conceived in 2013 initially as a virtual platform for managing, consolidating and expanding the bioscience research activities with plans to eventually develop high quality research infrastructure that will form the its core. “PUBReC’s mission is to bring together the elements that drive success of research institutions i.e. 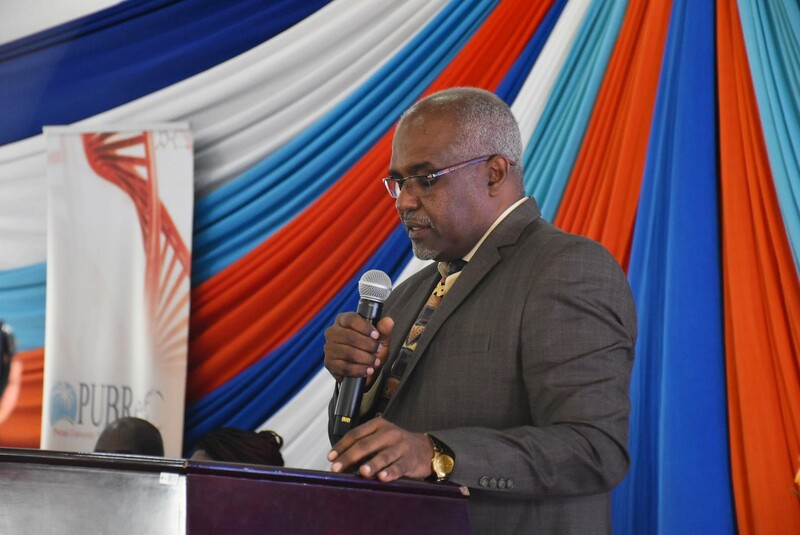 strong internal and external partnerships, such as has been developed with KEMRI – Wellcome Trust, capacity for multidisciplinary research and efficient research management and operational support,” noted the Vice Chancellor, Prof. Mohammed Rajab, during the official opening. PUBReC seeks to be a global leader in bioscience research for improved livelihoods. 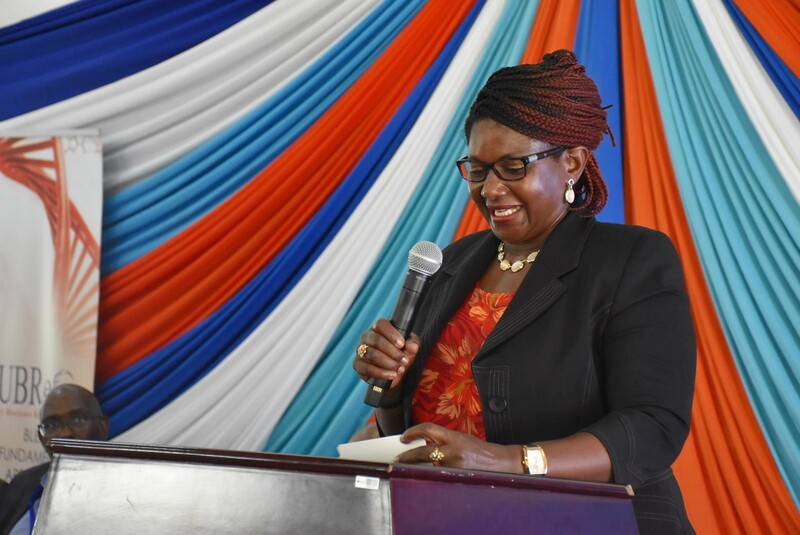 “Pwani University becomes a focal centre of excellence for bioscience research and training for resident researchers and researcher from other parts of Kenya and the world,” remarked the Chair of Council, Dr. Jane Musangi. The lab is currently supporting research activities of 12 researchers including Postdocs and Masters Students. Part of the Steering Committee Chaired by Dr. Kinyanjui & invited Guests.